As today is Memorial Day, we thought we would offer a tribute to illustrate exactly what it is we mark each year at the end of May. 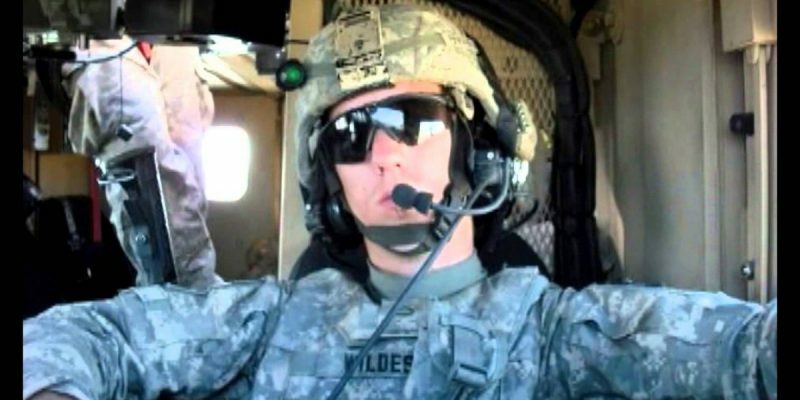 Private First Class (PFC) Matthew Wildes was a brave young soldier who made our state and nation proud and sacrificed all in defense of the freedoms we hold dear. He was 18 when he gave his life for us on a battlefield in Afghanistan, in August 2009, being mortally wounded by an IED. That a man could display magnanimous courage in the face of danger at such a young age, and that a human being of his caliber would then be called home so soon into his journey…both are beyond comprehension. Matthew’s parents clearly raised him to be a man of strength and constitution beyond question, and with his stalwart spirit—in life and in death—the valiant son and soldier ensured the promise of liberty for his fellow man at home and overseas. Matthew made many friends as he traveled life’s winding path—from his classmates at Hammond High to his comrades on the battlefield. The determined young man enlisted in the U.S. Army at the age of 17, despite the wave of trepidation that surely washed over those close to him. Matthew was brave beyond his years—a dauntless soldier. I cannot attempt to describe the depth and breadth of the loss his loved ones must bear, nor can I adequately convey with mere words the injustice our nation suffered in the sacrifice of one so truly estimable in character and actions. Matthew was reportedly a fan of Ernest Hemingway, so I give you these words from The Old Man and the Sea: “A man can be destroyed but not defeated.” Matthew’s life and death exemplify honor as it intertwines with struggle, defeat, and death. Matthew lived his life to his fullest potential, and the contribution he made to the world and its inhabitants will never fade. We at The Hayride wish to honor him on this year’s Memorial Day.